So many people are sleep lovers but some people still find it so difficult to fall asleep when they feel like to sleep, i don’t need to tell you that it is so refreshing when you have a good night sleep. We all need quality sleep to function properly the next day, so many people don’t use to get enough sleep in the night due to one thing or the order, lack of sleep can lead to a sleeping problem in the future or in your old age so you need to learn how to get enough sleep each night. There could be a number of reasons for this, whether it’s your mind having a billion thoughts a second or you’re having some kind of stress. Sleep is something that we will always need to function properly and when it becomes a struggle, life becomes harder. In this post, i will show you the food you to sleep very fast each time you need to sleep. Please subscribe to our newsletter so that you will not miss anything. The good news when it comes to struggling with sleep, there are ways to combat it. Yes, there are even foods out there that can help you get to sleep with much more ease regardless of the type of schedule you have. Below you will see 10 foods that will help you get the sleep you most desperately want and need. They contain nutrients in them that will allow your body to relax more and put you more at rest. Bananas are a great snack to have at almost any time of the day. They are even better when you’re needing a little help trying to get some sleep. This fruit is best known for being very rich in potassium and people typically eat them when they are having trouble with cramping. 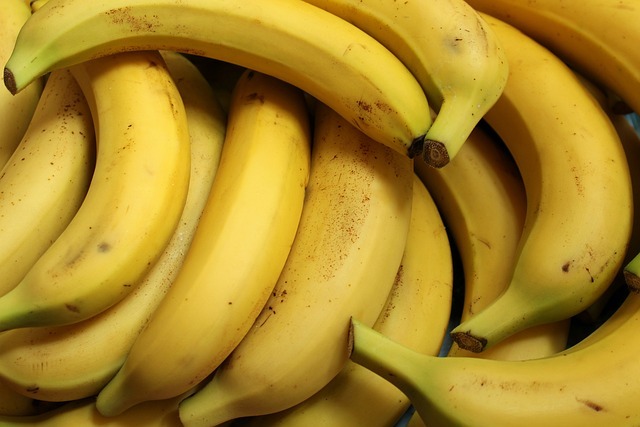 However, bananas are also a great source of vitamin B6. Vitamin B6 is great because it’s something that will help your body produce more melatonin. This is a hormone that helps your body get sleepy and tired. So, the more melatonin your body produces, the easier it will be for you to fall asleep. The health benefits of fish shouldn’t be overlooked at all. 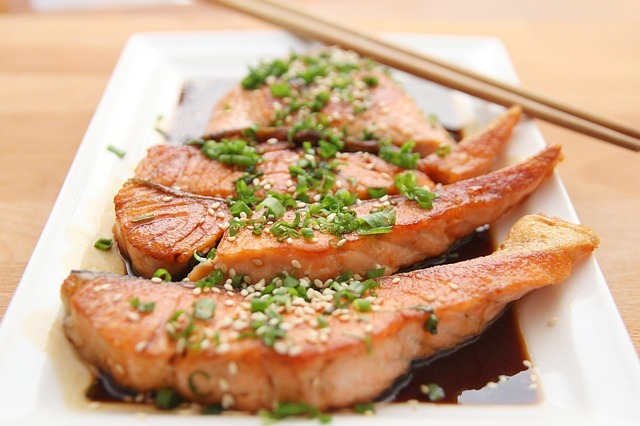 Most fish are high in Omega-3 fatty acids which are very good for protecting your body against heart disease. They will also help boost brain health along with reducing any inflammation you might have. These alone should mentally help you be less stressed and allow for a better night’s sleep. However, fish can help your sleep in a better way. Most fish are high in vitamin D content. Vitamin D has been known to help your body produce more serotonin, which is a chemical that helps your body go to sleep. 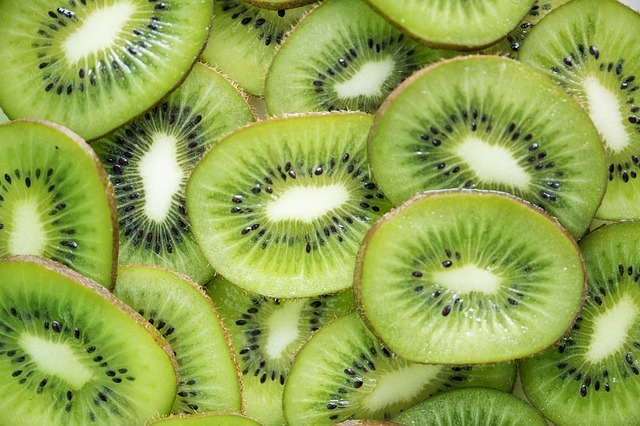 Kiwis are delicious fruits that are packed with a lot of nutrients. Who would’ve thought that something so small could have such a huge impact on your health? They contain large amounts of vitamin C and E.
Eating kiwis after a meal can help with your digestive health along with reducing inflammation. When your digestive health is good, your body is going to be able to put more focus on other things it needs to do, like sleep. You may have heard that eating too close to going to bed could negatively affect your sleep. However, when you have a healthy digestive system, your body will be more efficient digesting whatever you eat, thus allowing your body to focus on getting the rest it actually needs. Almonds are a type of nut that will benefit your body in multiple ways. They contain nutrients that are vital to your body that may be difficult to find in other foods. For example, you’ll get a healthy dose of phosphorous, manganese, and riboflavin. 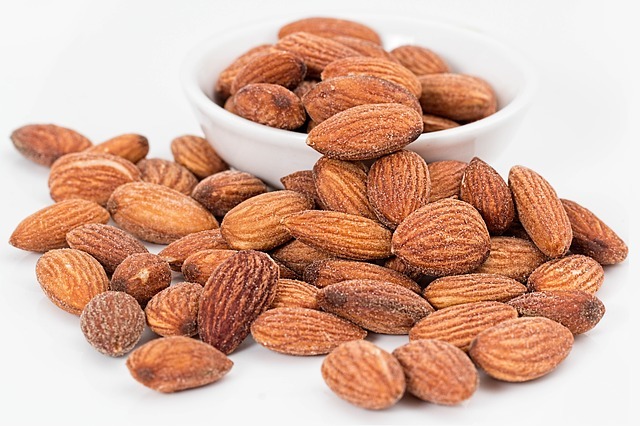 The reason almonds are great for helping you get to sleep is because they contain melatonin. As mentioned earlier, melatonin is something that will help you get to sleep much faster. This is something that is sold in stores. It’s not even an over-the-counter drug. Anything that has melatonin in it is something that you should look at when it comes to getting better sleep. 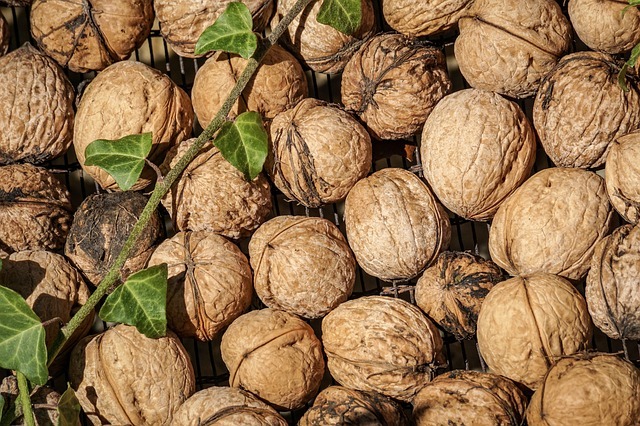 Walnuts are another nut that is going to greatly aid in your quest for better sleep. They are packed with plenty of vitamins and nutrients that are going to help your body’s overall health. The reason walnuts are so great when it comes to sleep is because they are one of the best food sources for melatonin. By now, it should be known that melatonin is something that is great for sleep. It’s something that will be provided to you through most nuts that you consume. You won’t even need to consume a large number of walnuts to get the best possible effects of them when you want to sleep. Eating about a handful should help you with your sleep. You may have never consumed figs by themselves before, but you should really consider doing so if you want to try and achieve a better night’s sleep. 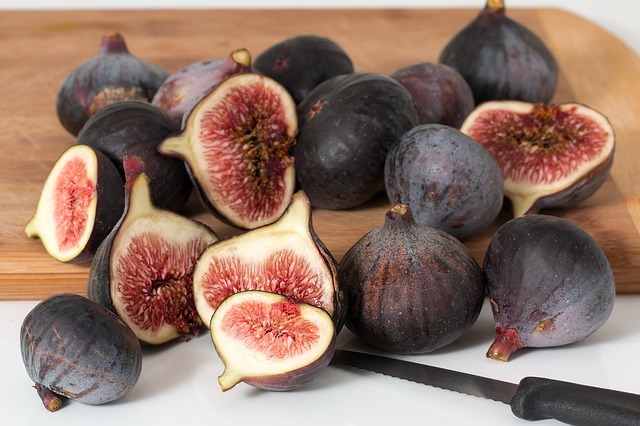 Figs contain potassium, magnesium, calcium, and iron. So, not only will they be replenishing some of the electrolytes you’ve lost throughout the day, they will be helping your body relax more. The reason your body becomes more relaxed is that the minerals in the figs are going to aid in blood flow and muscle contraction. When you have good blood flow throughout your body and your muscles aren’t tense, you’ll be able to get better sleep. 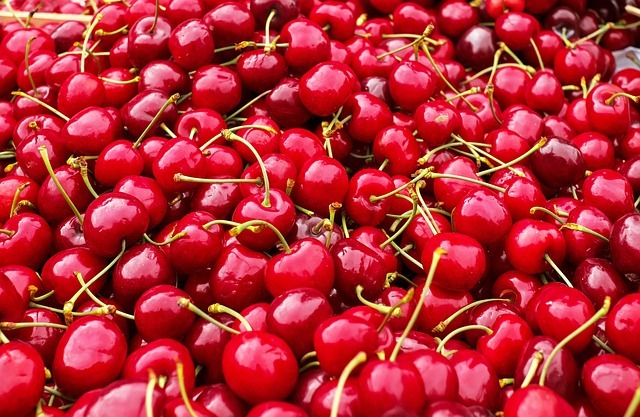 Cherries are a delicious fruit that you won’t typically think about eating if you want to sleep. However, they are great for anybody that wants to get better sleep. This food is perfect for sleep because, like nuts, cherries are a great natural source for melatonin. The more melatonin you have in your body, the easier it will be to sleep. Oatmeal is typically only seen as food that you eat for breakfast. So, how can it help you get to sleep at night? The grains that you typically find in oatmeal are going to increase insulin production in your body. When you increase your insulin, your blood sugar is going to rise as well. An increase in blood sugar leads to you having a sleepy feeling. 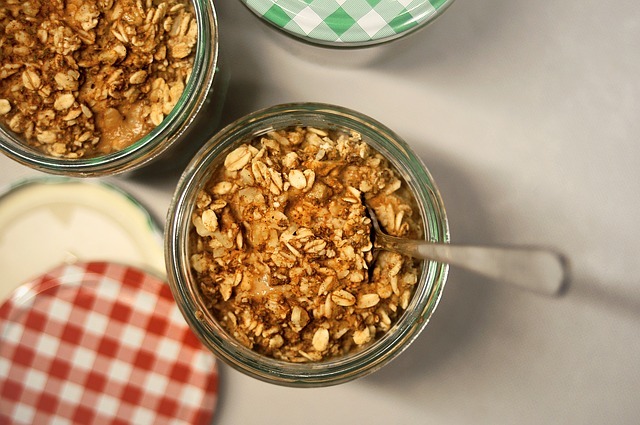 The next time you have oatmeal for breakfast, pay attention to how you feel afterward. Do you feel energized for the day or do you want to go right back to bed? 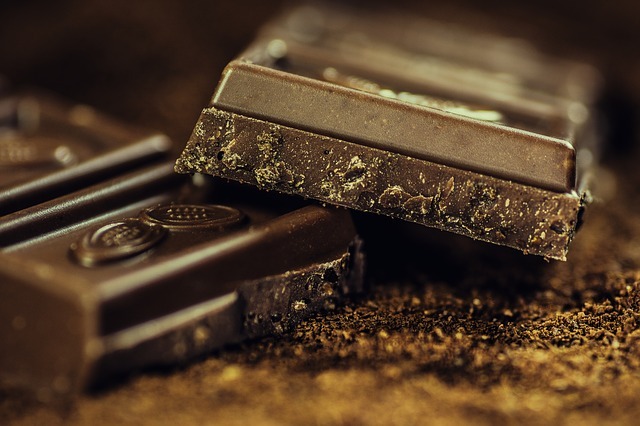 You may have heard that dark chocolate has a lot of health benefits when you don’t consume large quantities at a time. Well, you can just add helping you get sleep to the list of benefits that dark chocolate offers. Dark chocolate contains serotonin, which is a common theme that you’ve seen throughout this list. Turkey is lean meat that is equally as delicious as it is nutritious. It has a ton of protein and contains the right nutrients and minerals to help you go to sleep. If you’ve ever experienced that mid-Thanksgiving day tiredness, then you’ve experienced the protein tryptophan that is in turkey. Tryptophan increases the body’s production of melatonin which is going to cause you to get tired. 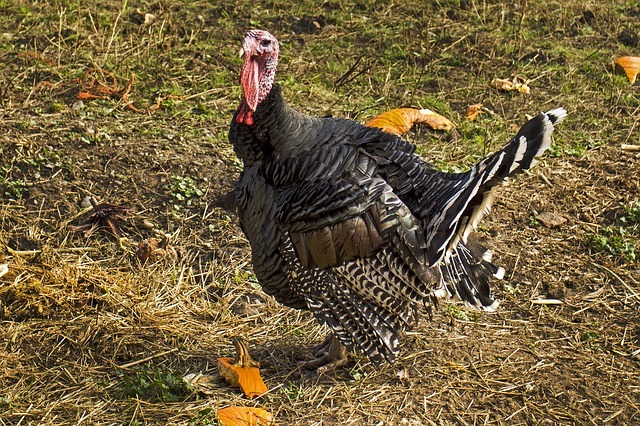 Because of this, turkey is the perfect option for when you want food to help you sleep. Some of these foods are going to be more effective than others when it comes to helping you get the sleep you want. However, all of them are going to help you get to sleep easier than you would without them. Don’t consume these foods too close to bedtime or else they will seem ineffective. Eat them at the right time and you’ll be able to experience a night’s sleep that you haven’t had in a long time.